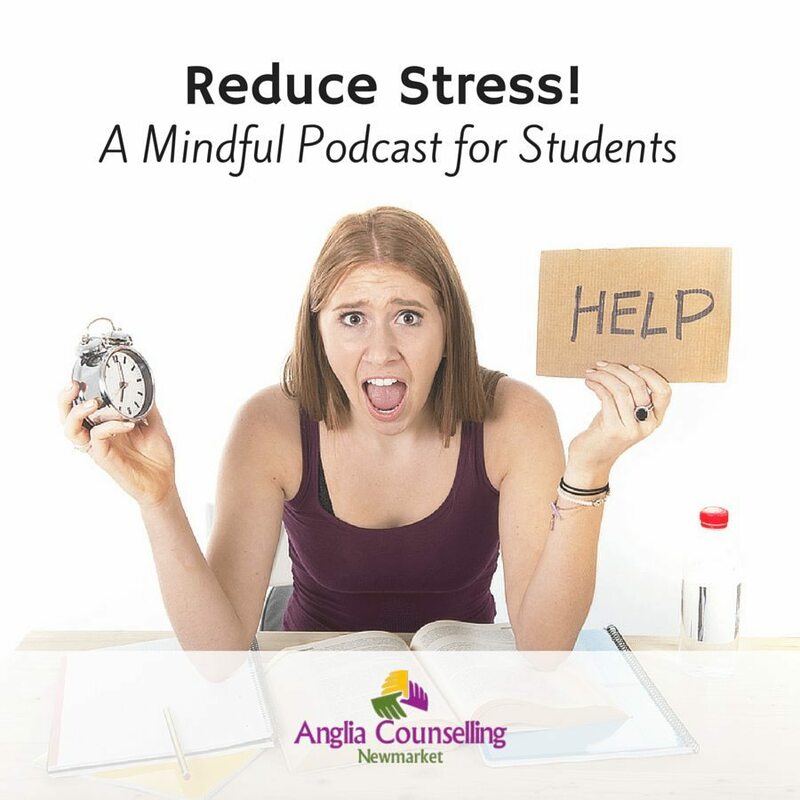 Reduce Stress: Mindful Podcast for Students - Anglia Counselling Ltd. Studying, wherever or whatever the educational environment, is nothing new yet the pressures today have arguably never been so intense. 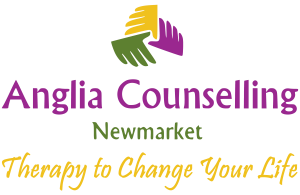 So how CAN WE reduce the associated stress, anxiety, depression and other turbulent symptoms before they become embedded and define our lives? Meditation is one important way we can reduce and remove stress, replacing it with a dose of inner peace. However, it can be a challenge to meditate without a guide. Guided meditations literally walk you through and help you find a calm and peaceful state, one step at a time. I’ve created something here for you to complement this post. 1. Get more Productive & Focused – Studying and trying to focus for longer periods without a break increases the time taken to absorb information. 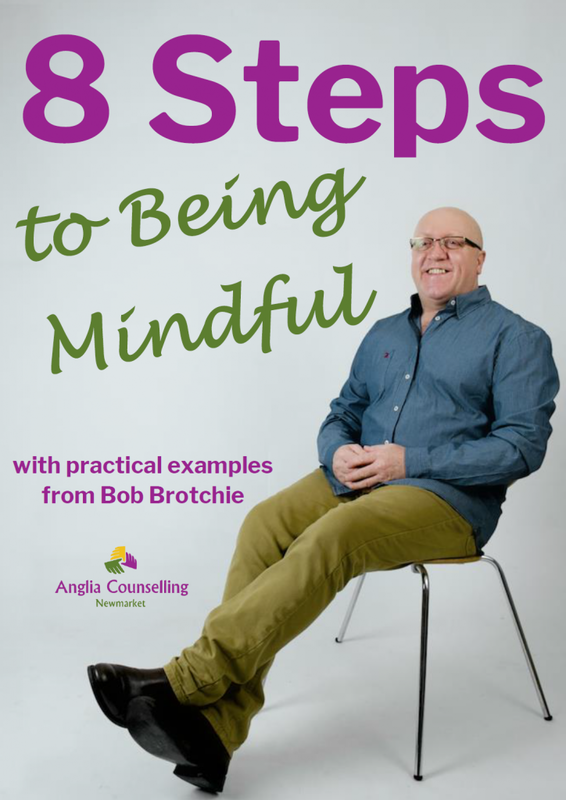 Get away from the study area and practise a few minutes (or more) of being mindful. Use a breathing exercise and some centering thoughts before an exam – to focus just on one question at a time, not the outcome! 2. Grab Regular Breaks – Taking breaks each hour will increase your performance and allow the brain to absorb and ‘sort’ information already received. Set a timer to nudge you! 3. Get Playful – Manage fatigue by scheduling ‘play-time’ as well as rest or other down-time. Seven hours’ restful sleep is sufficient for many of us, despite the belief we might need Twelve! 4. Stay Hydrated – Avoid de-hydration if you want a clearer mind and to reduce the incidence of headache (dehydration being a common cause of headaches). 5. 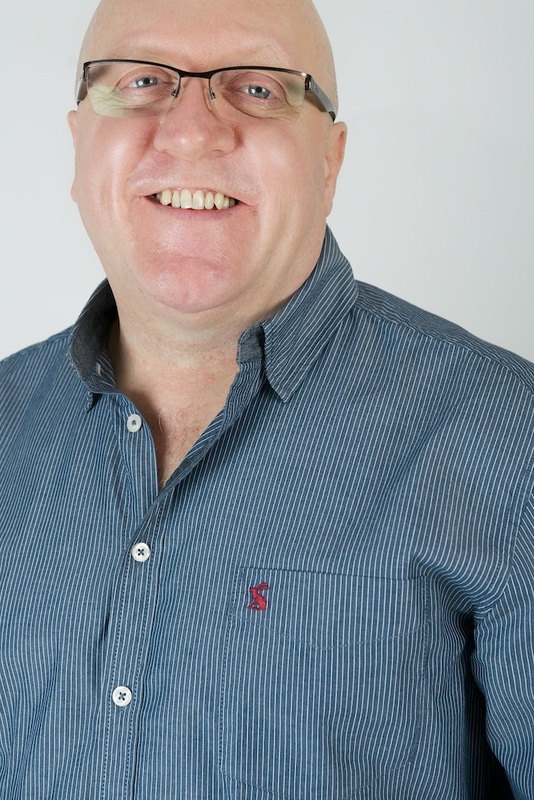 Alcohol – Another major contributory factor to dehydration is alcohol. Clearly downtime is often going to include alcohol consumption so do make sure you replace the elevated loss of vital fluids and electrolytes after the party! Do expect less optimal performance for that exam the morning after alcohol! 6. Eye strain – Look after your eyes, this is another limiting factor for some of us. I suffer dreadfully if I don’t take breaks to rest my eyes. Do make sure you’re on top of your eye health exams. 7. Exercise – Whether it’s simply 30 minutes per day, exercise such as walking, taking in the environment, swimming, going to the gym or other low / high aerobic impact activity, all will reduce the effects of anxiety and depression and provide a natural, healthy high. 8. Socialise – It can become too easy to become ‘hermit’ like and ‘veg out’ then study and ‘veg out’ again, losing touch with others. Try to stay connected. We unconsciously learn to gain understanding when others are feeling and thinking how we are – facing challenges and doubts. 9. Eat Healthily – Our fast-food friends make it all too easy to grab some junk food – and now and again, why not indulge? But our moods and foods are very much intertwined so, if you want optimal performance, look after your physical house with foods that make you feel good, and think well. 10. Perspectives – Much of our anxiety is around perceptions and cognitions. If we can come to our breath and body by way of a regular daily practise, we can retain a more realistic sense of our reality in this moment. Spending study and down-time ruminating over the potential for success or ‘failure’ (expectations not being met), serves only to distract you from what you are supposed to be doing! I hope this goes some way to providing a measure of what can be possible while we attempt to reach our goals, and to live more optimally. For more advice via Skype or in-person, do call or write to me. I’ll be creating more guided meditations in due course. If you enjoyed listening to today’s podcast, why not sign up to receive each one FREE, together with my fortnightly posts?